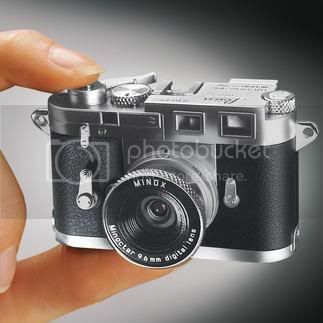 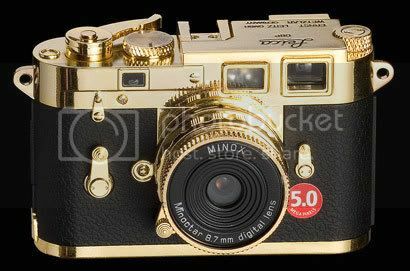 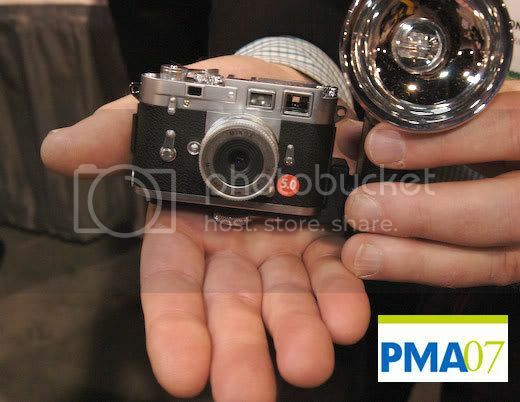 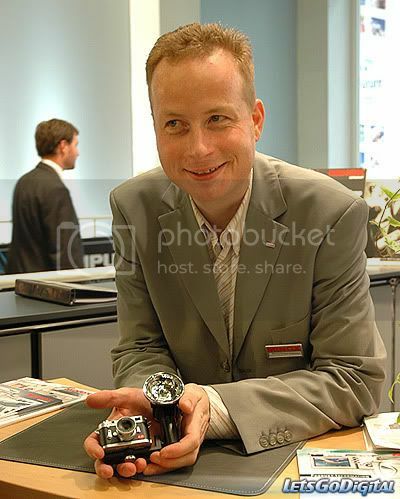 Miniature digital camera "Minox leica M3"
Discussion in 'More Accessories' started by seahorseinstripe, Feb 11, 2009. 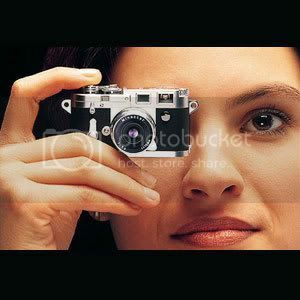 Do post about the quality once you get it! 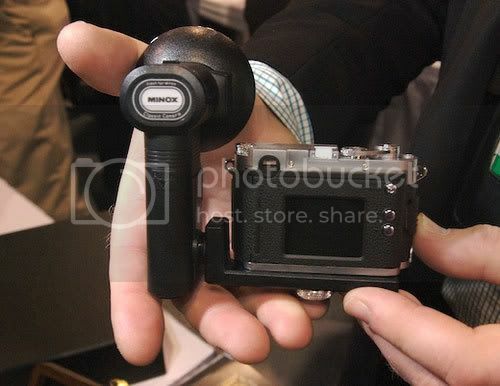 It's adorable and I do hate lugging my G9 around, even if it's not that big.